Make a Statement: Seven different colors are available for the graphics package on the Cold Fusion White 400R and are designed to reflect your personal style or match the color palette of the boat. Either way, heads will turn, even if you won’t be in view for long. Phantom Black available only with Red / Carbon graphics package. Bravo I® FS: We've added five new models to our ever popular Bravo I FS propeller line. The new pitch offerings expand the popular Bravo I FS range – providing precision tuned performance for single engine OptiMax and Verado applications. Pro Max®: The Pro Max Propeller was developed to help light to medium weight hulls get up on plane faster and improve top end speeds. The stainless steel prop is enhanced with the addition of the Mercury® patented Performance Vent System® (PVS). PVS® enables the user to fine tune the amount of venting needed for even quicker planing and enhanced acceleration. Joystick Piloting: Forget complex. Forget stressful positioning or maneuvering in tight spaces during less-than-ideal situations. Focus instead on a new feeling. One of total confidence. Confidence that comes from being effortlessly, intuitively, completely in control of your boat, thanks to the Mercury’s Joystick Piloting system. The power to make your boat do exactly what you want, with just a touch of your fingertips. You don’t have to be a control freak to appreciate that. 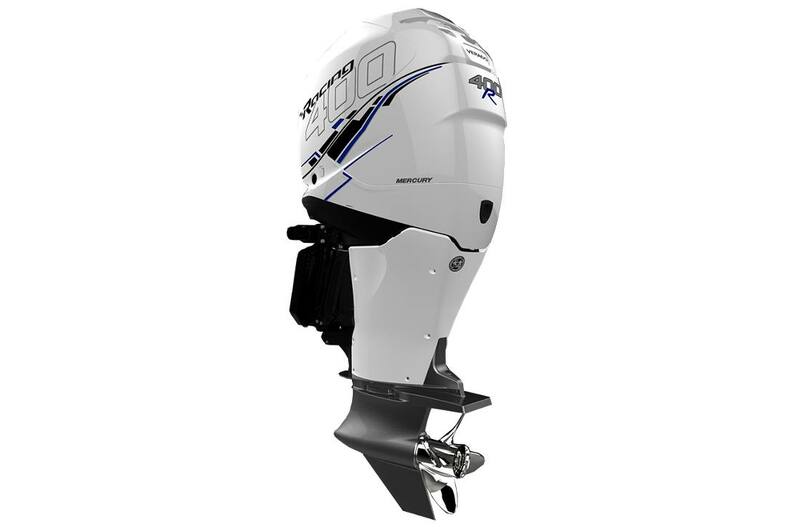 Digital Zero Effort Controls: Mercury Racing Digital Zero Effort Controls provide an intuitive experience – precisely signaling driver intent to engines equipped with Mercury Digital Throttle and Shift (DTS) technology. Sport Master: The Sport Master gearcase offers heavy-duty durability for boats that travel in excess of 85 mph, with low-water pick-ups and a crescent leading-edge design that maximizes efficiency and speed. 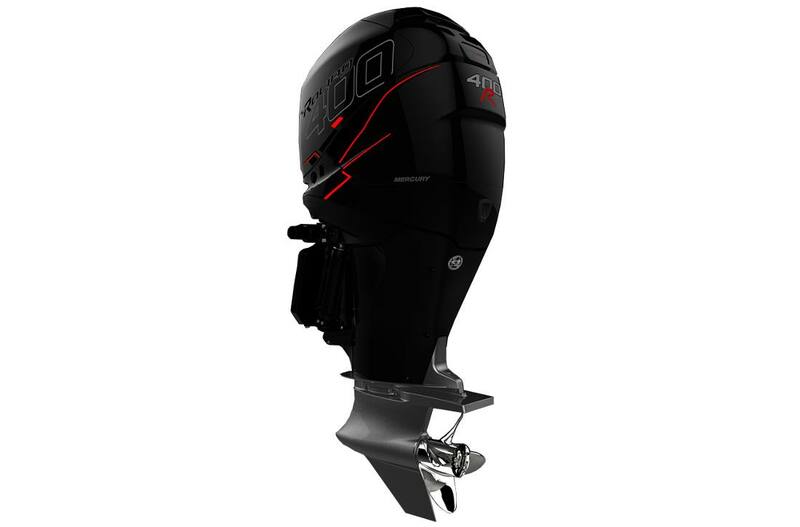 5.44" Offshore HD: The 5.44" Offshore HD gearcase was designed and engineered by Mercury Racing for the most demanding offshore environments and features a larger 5.44" diameter torpedo that provides extra lift for heavier boats. This is a highly durable gearcase for heavier center consoles, walkarounds, pontoons and deckboats.